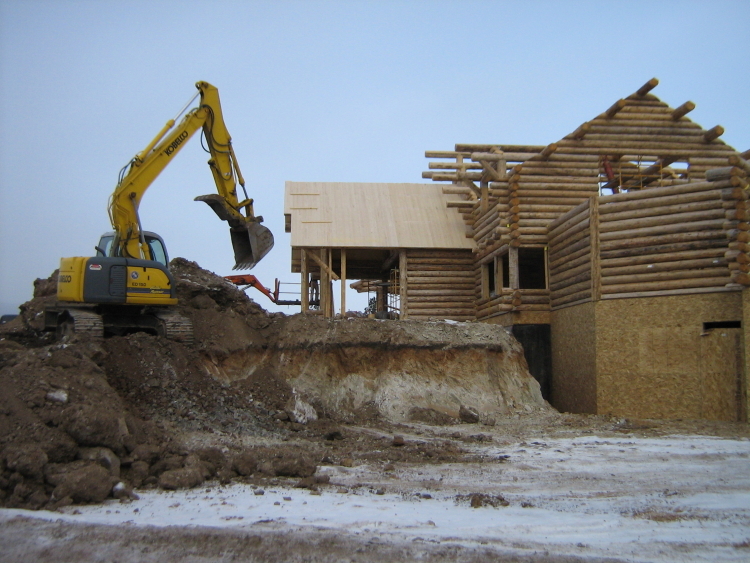 Site Preparation includes construction engineering, excavation, leveling, installation of underground utilities, drainage systems, access roads. ROCC CO. also excavates building pads, digs concrete footings, and prepares ground for concrete slabs. Underground Utilities Includes pipeline installation for water and sewage systems including all trenching, pipe procurement, installation and final surface reclamation. From tear down to cleanup, we can give you the best demolition services in the Bitterroot Area. Trucking Services. ROCC CO. contains a fleet of 5 trucks. We offer rock truck, dump trucks, trailors, and pup trailer. A modern fleet of large capacity trucks allows us to get the maximum yardage of material to the job, while minimizing the amount of loads.